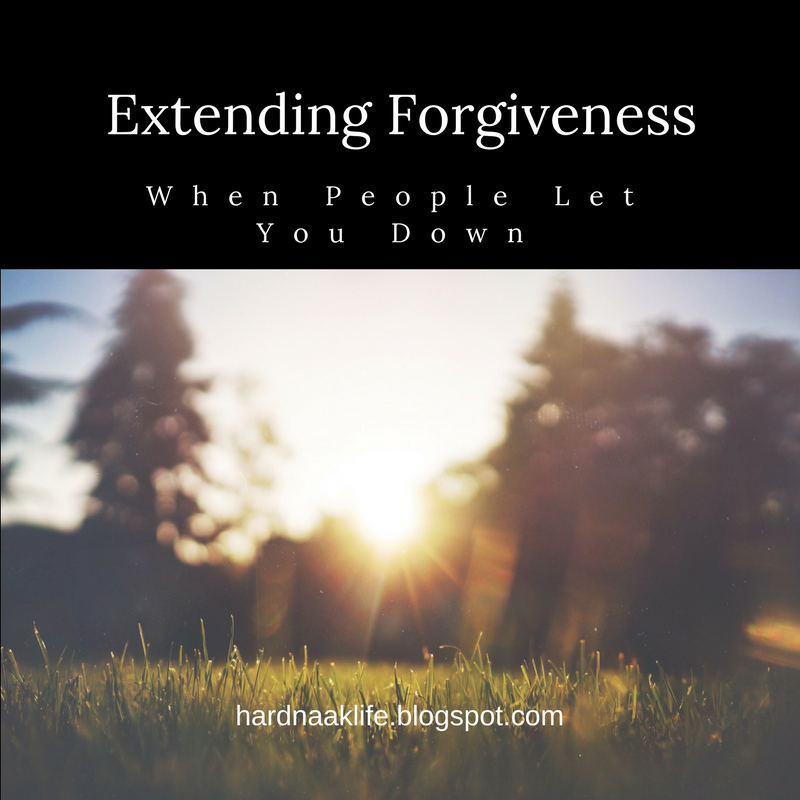 I am working on forgiveness and forgiving people even for the small things (someone who honks at me in traffic). It's a freeing thing, but this is coming after 22 years in the faith. I don't have a history of forgiving easily. I justify myself in my head and hold on to anger and rehash. But your chosen scriptures are spot on. We need to forgive, as much for ourselves as for honouring our God. Thank you for your honesty, Jennie. Forgiveness is always tough, but the outcome more than makes up for it. Well said! This is something I've been grappling with lately as well - I don't do well with change and losing a friend over a disagreement is definitely never easy. I recently read Grace is Greater by Kyle Idleman, and he lays out forgiveness and grace so well. We can't expect God to show grace and forgive us for our sins if we can't do the same to our brothers and sisters here on earth. It's never easy, but if you don't at first try it will never happen. You're right; it's never easy. I love devouring a new book so I'm going to look into Grace is Greater. Thank you for the recommendation!